We applaud these charities and would ask you to support them in any way you can. Donate comic books to Collectibles with Causes and take back some closet space! The tax deduction benefits might even outweigh having to sell the Comic book collection yourself, and the proceeds benefit families in need. Fair market tax deductions possible. A non-profit organization dedicated to protecting First Amendment rights. 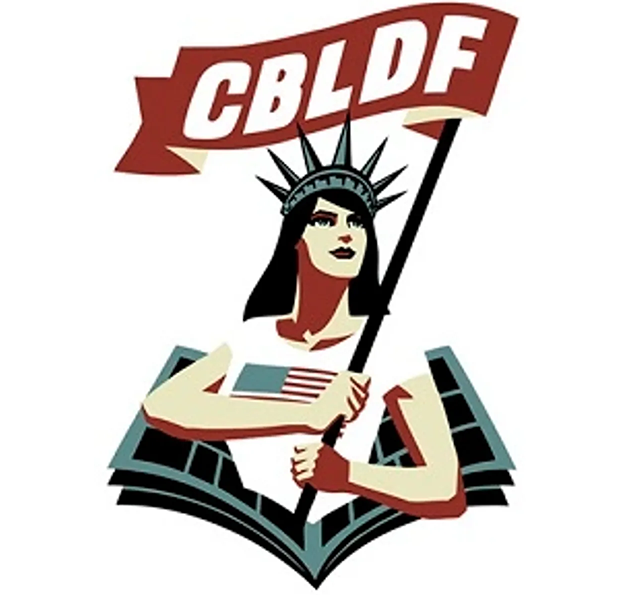 They provide legal aid, education, and advocacy to protect the First Amendment rights of the readers, creators, retailers, publishers, and librarians of comics, manga, and graphic novels. This project engages children in a creative process leading to literacy reinforcement, social awareness, and character development, then publishes and distributes their work for other children in the community to use as learning and motivational tools. 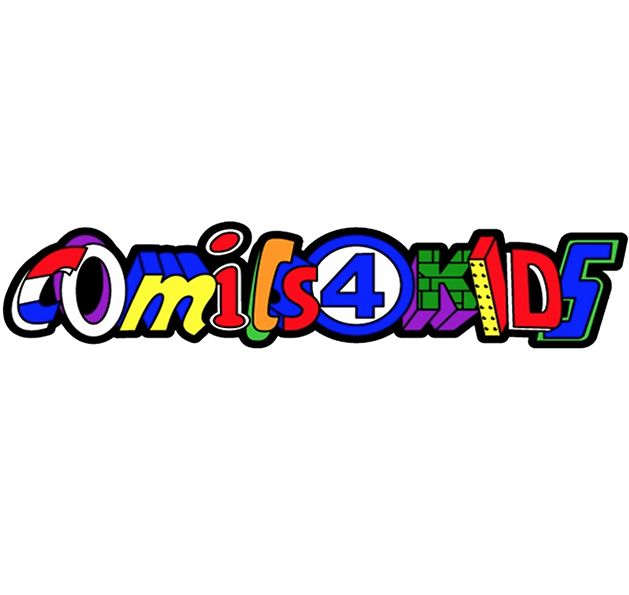 Its mission is to help kids learn to love to read comics. They collect comics and donate them to children. 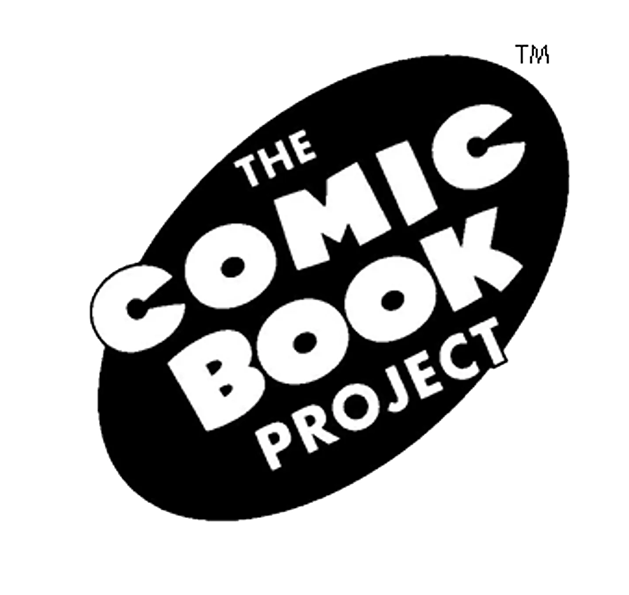 You can also donate more valuable comics which they will sell and use the proceeds to buy comics for kids. 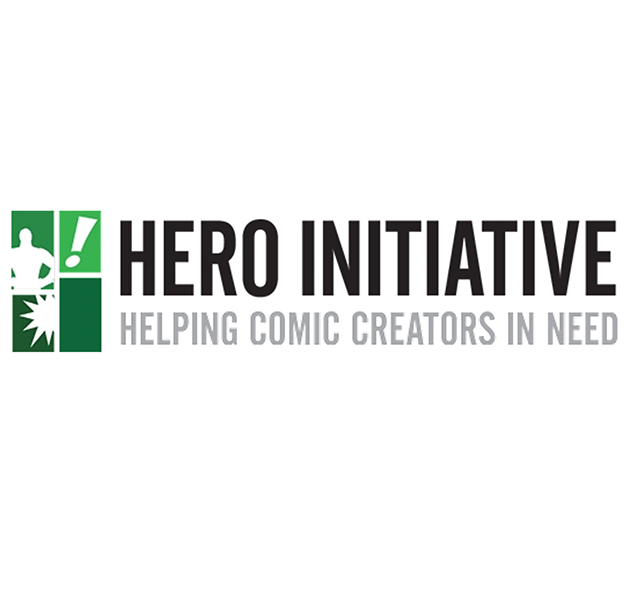 This is the first-ever federally chartered not-for-profit corporation dedicated strictly to helping comic book creators in need. Hero creates a financial safety net for yesterdays’ creators who may need emergency medical aid, financial support for essentials of life, and an avenue back into paying work. POPS! 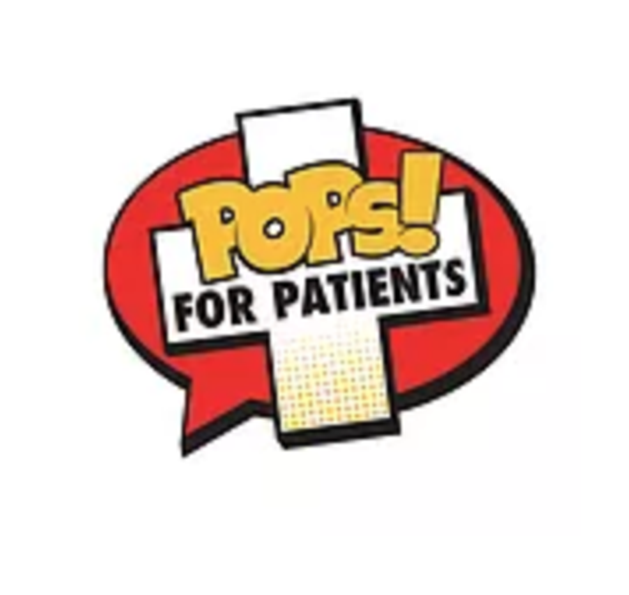 For Patients is a cause that collects and donates Funko POP! toys to children’s hospitals around the country.